It’s 1866 and the gold rush is on. Left to fend for herself in the wilds of New Zealand’s west coast, Lady Guinevere Stanhope is determined to do whatever it takes to rescue her ancestral home and restore her father’s good name. Forced out of his native Ireland, Quinn O’Donnell dreams of striking gold. His fiercely held prejudices make him loath to help any English person, let alone a lady as haughty and obstinate as Guinevere. But when a flash flood hits, Quinn is compelled to rescue her, and their paths become entwined in this uncharted new world. Though a most inconvenient attraction forms between them, both remain determined to pursue their dreams, whatever the cost. Will they realise in time that all that glitters is not gold? 2015 Koru Award from the Romance Writers of New Zealand. Available in paperback, large print and audio CD/download from most English speaking countries and online bookstores. eBook available on all the major platforms. Zana Bell lives in New Zealand. 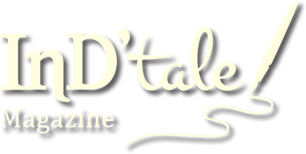 She describes herself as a big fan of Georgette Heyer and combines the elements of light-hearted romance with travel and adventure. Zana’s first book was a young adult time travel, published in New Zealand and Australia. Her second novel was an historical, based on the life and times of Charlotte Badger, convict, pirate and New Zealand’s first English woman immigrant. It was voted Single Titles 10 Best Books in 2008. 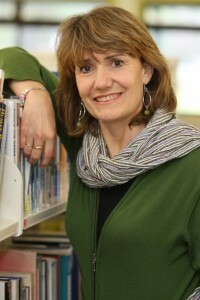 She is also the author of two contemporary romances from Harlequin’s Super romance line. The first won a Cataromance Reviewer’s Choice award 2010. Close to the Wind was her debut novel with Choc Lit and the return to her love of writing historical novels. Her second Choc Lit novel Fool’s Gold is a 2015 Finalist for the Romance Writers of New Zealand’s Koru Award. 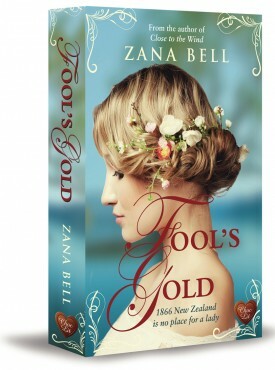 Zana Bell has crafted a historical romance with rich details of the New Zealand gold rush days. Add to that some quirky, but realistic characters who have their moments—both heartbreaking and heartwarming—and you have a story worth its weight in gold. …Fool’s Gold” is a look at historic New Zealand with a raw and wild perspective and a peek at social issues, while capturing a special quality of the human spirit brings this story to life. The cover is beautiful, very romantic, and as it says 1866 New Zealand is no place for a lady! I was hooked on this from the first page. The characters were so well drawn. Both Quinn and Lady Guinevere are on a mission, Quinn seeking gold and Guinevere seeking an elusive photograph of a Moa. Both have had to deal with difficult pasts, Quinn forced out of Ireland and Guinevere forced to fend for herself after the death of her father. …Zana Bell is a great storyteller, and I read this book in just a couple of sittings because I found it compelling and something rather special. A must-read. Reviewed by the Historical Novel Society.